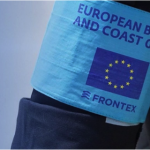 The mandate and budget of Frontex has consistently been enhanced since its inception in 2004. Since the Agency’s role under EU law has expanded, the capacity of Frontex to deal with possible violations of fundamental rights should be strengthened as well. 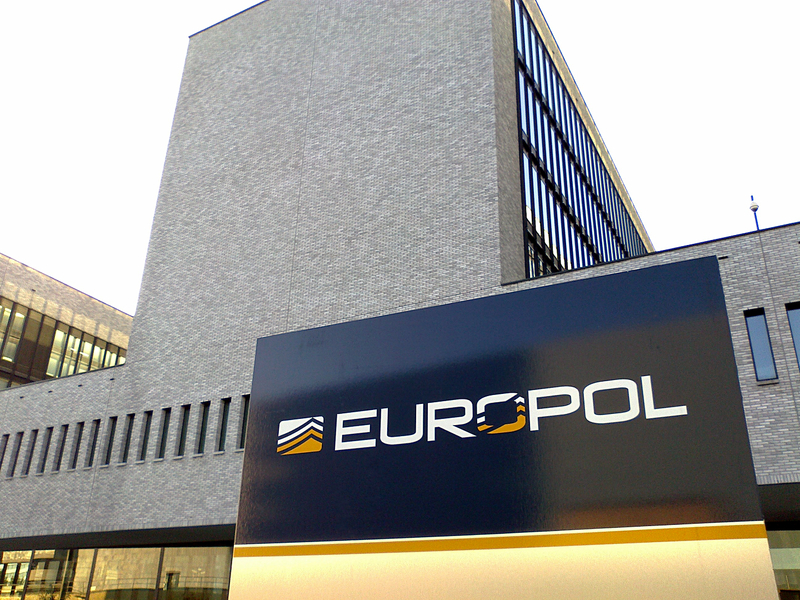 In this regard, the European Ombudsman and the Parliament recommended that Frontex introduced an individual complaint mechanism to handle violations of fundamental rights alleged to have occurred in the course of its operations. 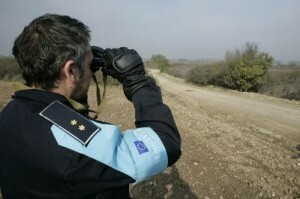 Moreover, the European Commission’s proposal of 15 December 2015, designing a European Border and Coast Guard System, included such a complaint instrument. Consequently, this paper analyzes to what extent the individual complaint mechanism guarantees the protection of fundamental rights and ensures that potential incidents are effectively handled by Frontex. Particularly, the strategy and instruments designed by the Regulation nº 1168/2011 of Frontex to promote the protection of fundamental rights is firstly examined. 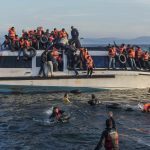 While these instruments promote respect for fundamental rights in all activities of the Agency, they do not provide individuals with an effective remedy to file a complaint against Frontex should they believe their rights have been violated. 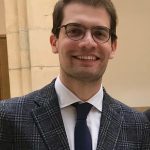 Secondly, this paper analyzes the degree to which the creation of a complaint mechanism would strengthen control of Frontex operations, given the current limitations of immigrants and asylum seekers to seek judicial redress at the Court of Justice of the European Union. Lastly, the complaint mechanism introduced in the European Border and Coast Guard System is studied as well as the limitations it presents. This entry was posted in Current Affairs and tagged European Border and Coast Guard System, Frontex, Fundamental Rights, Good Administration, Individual Complaint Mechanism. Bookmark the permalink. 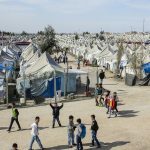 Previous: EU Refugee Crisis: Who is Rescuing Migrants at Sea?